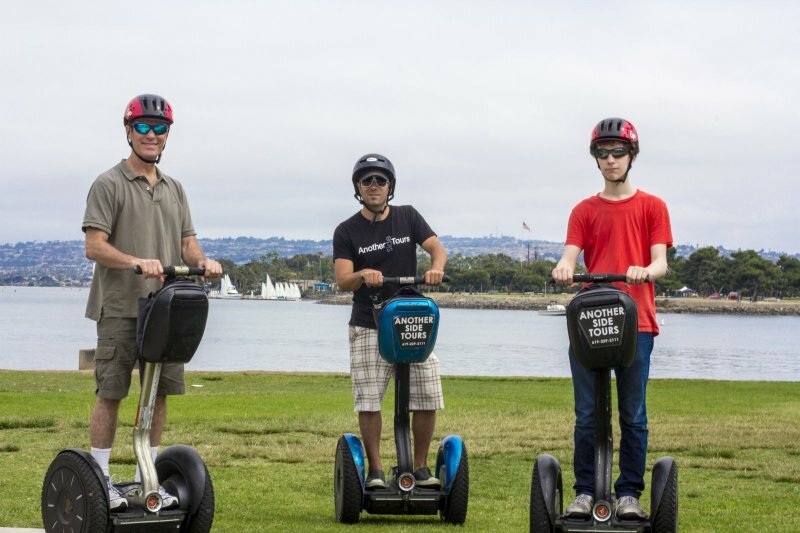 Experience Mission Bay on a Segway®! Mission Bay Park is the largest man-made aquatic park in the country, consisting of 4,235 acres, approximately 46% land and 54% water. The park offers a wide range of recreational activities including paths for walking and jogging, and playgrounds for children. 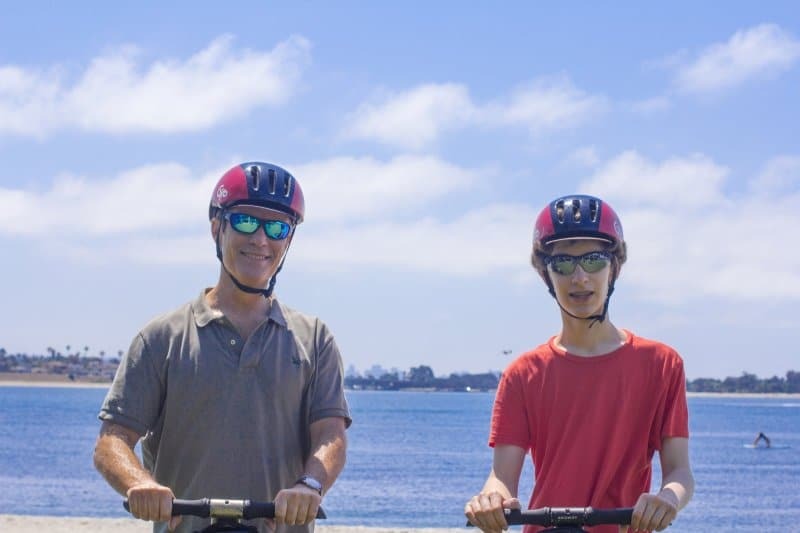 It is one of San Diego’s most popular locations to fly a kite, picnic or sail a model yacht. 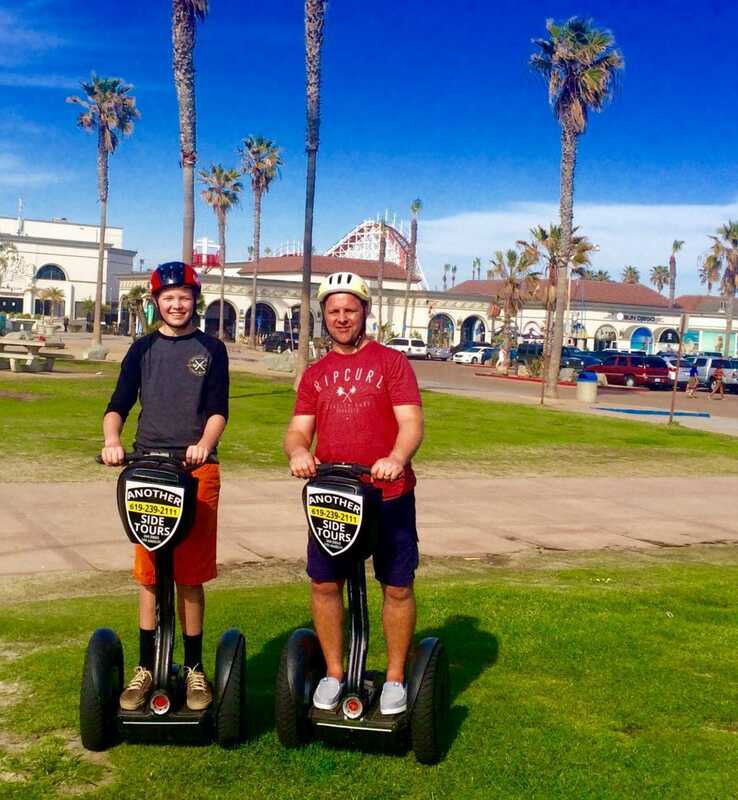 Here we take you on an eye-popping journey through one of the best places in America’s Finest City! 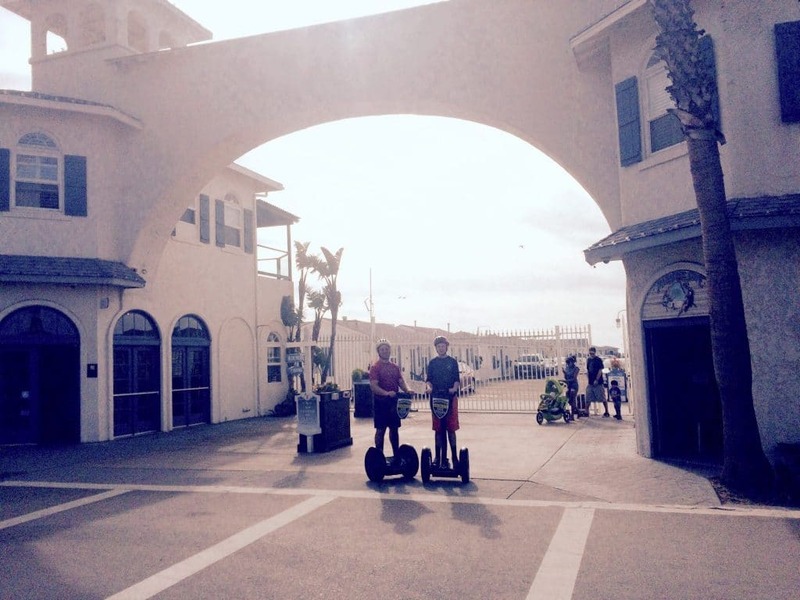 We will see Belmont Park, Mission Bay, Sail Bay, Mission Beach’s colorful boardwalk and more on your guided 2-hour Mission Bay Segway® Tour. 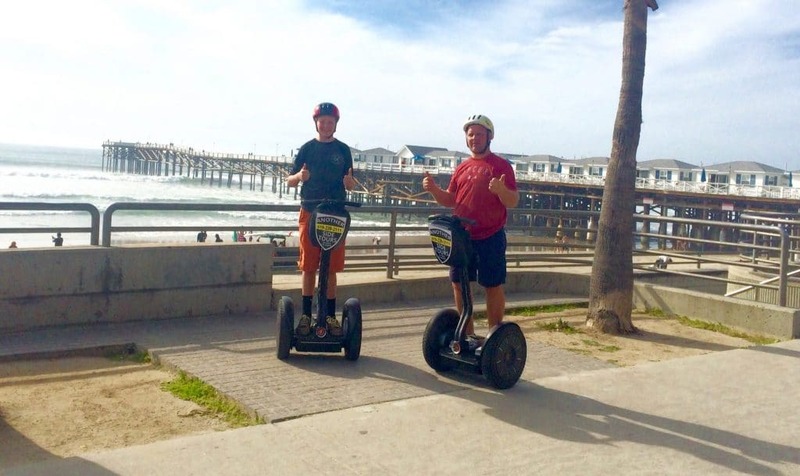 There are many reasons why we are the most popular Segway® tour company in Mission Bay!!! 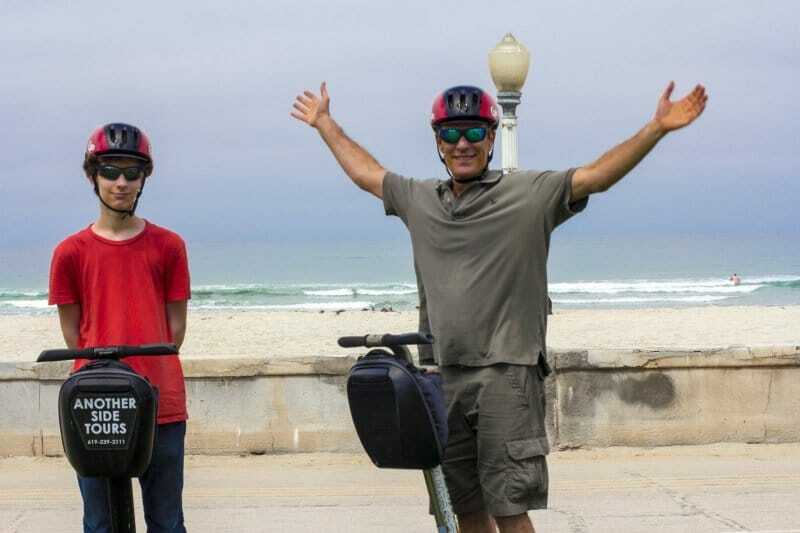 Come enjoy learning how to ride the “Bike of the Future” as we teach you how to ride a new Segway® Personal Transporter. All details of your tour will be emailed directly to you after booking. Any group size can be accommodated. Please contact us anytime at 1-619-239-2111 for more information. 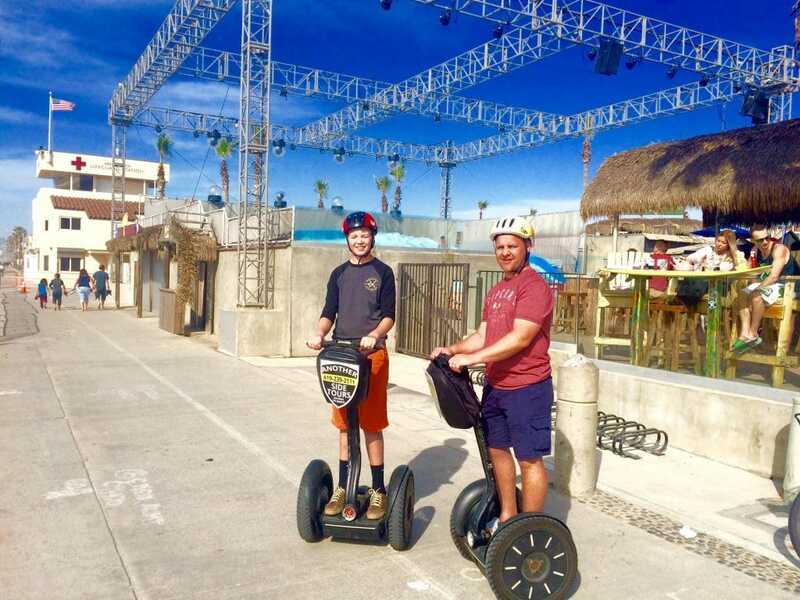 This tour meets in the Quivira Basin at the parking lot in front of the Marinas. 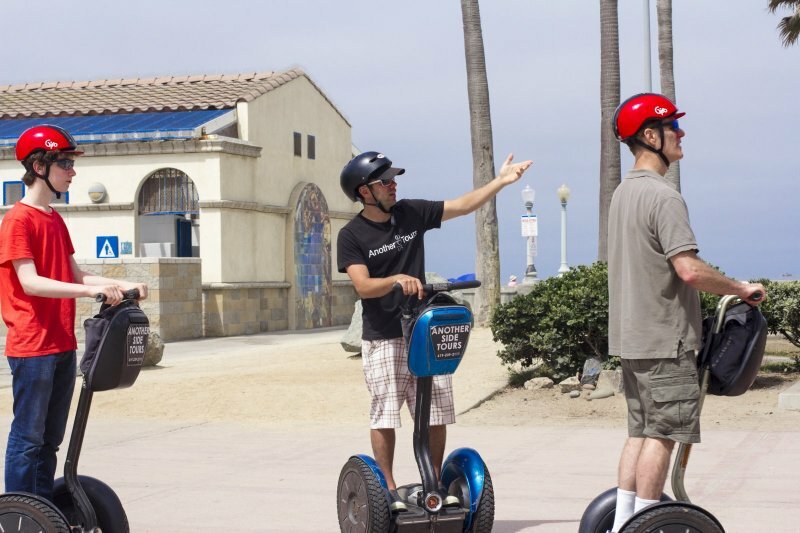 (Look for us in the parking lot in front of the marina with the Segways®) San Diego, CA 92109. Please note that this tour does not leave from our office in downtown San Diego. Please feel free to contact us for any additional information.